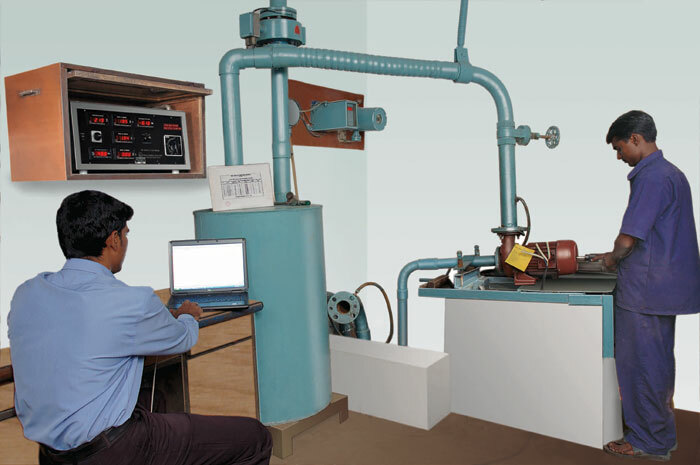 Computerized testing facilities are installed so as to test each and every pump and obtain test reports at a click. 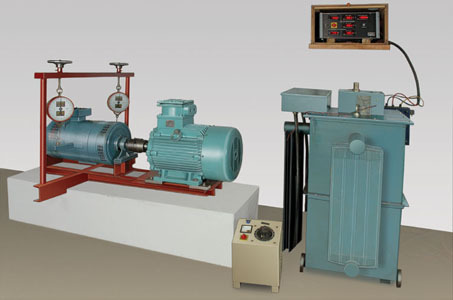 These facilities are also utilized for developmental purposes. 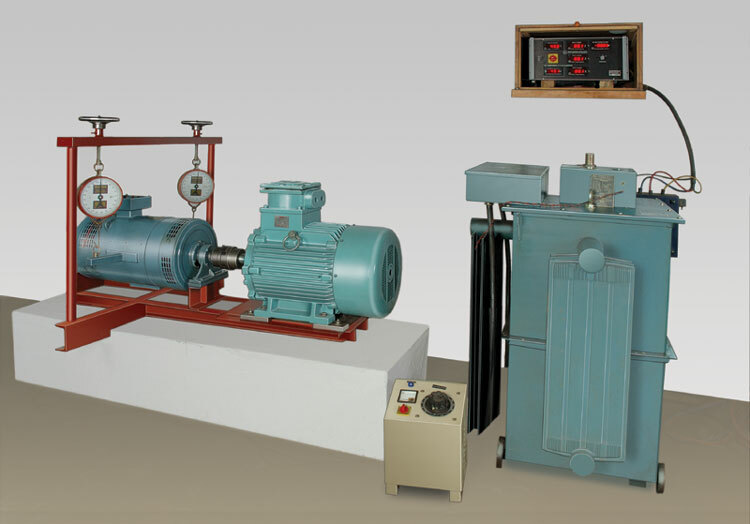 Full load testing of Electric Motors and Temperature rise test are carried using state of the art Dynamometer Testing setup, different setups for various range of HPs of motors. 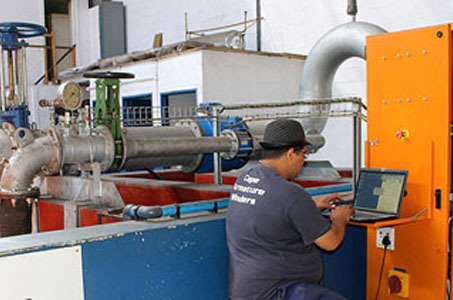 To make sure our customers always obtain the best possible products, each and every pump is tested thoroughly under real conditions with an eye for detail. 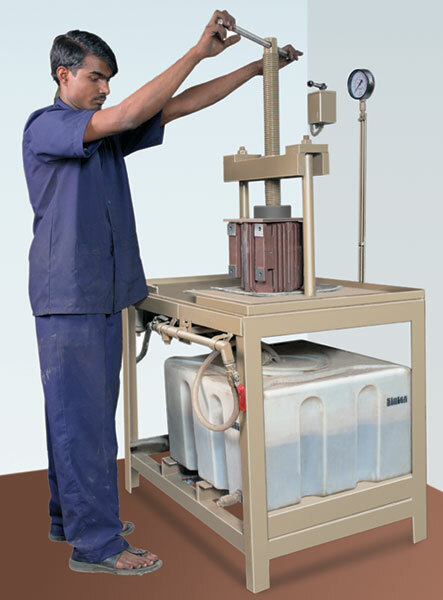 After all our aim is to help our customers lead in their respective fields. 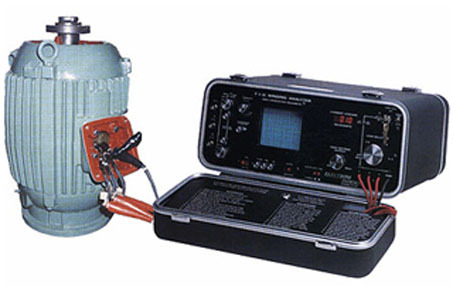 Before a product leaves our factory, we make absolutely sure it meets the highest requirements in terms of safety and reliability. 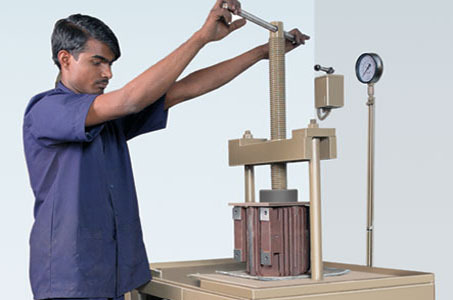 Each is therefore subjected to an extensive series of quality assurance tests.